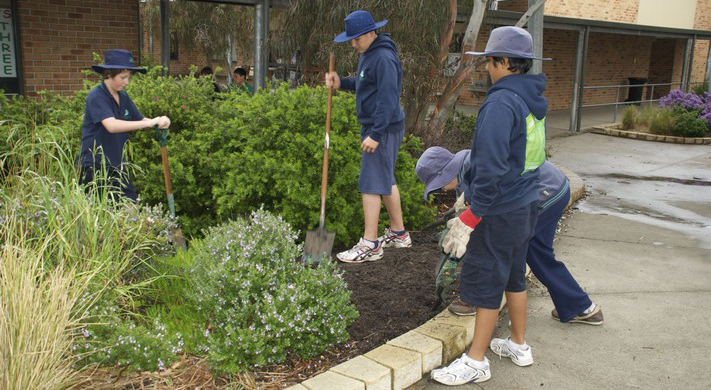 Aspendale Gardens is a large primary school situated in the outer southern suburb of Aspendale Gardens, Victoria. Established in 2002, the school currently has an enrolment of over 700 students, from a wide mix of cultural backgrounds. The following five values are central to the life of the school; Respect, Honesty, Empathy, Motivation and Friendliness.